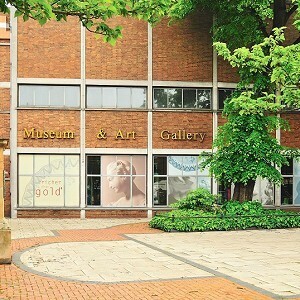 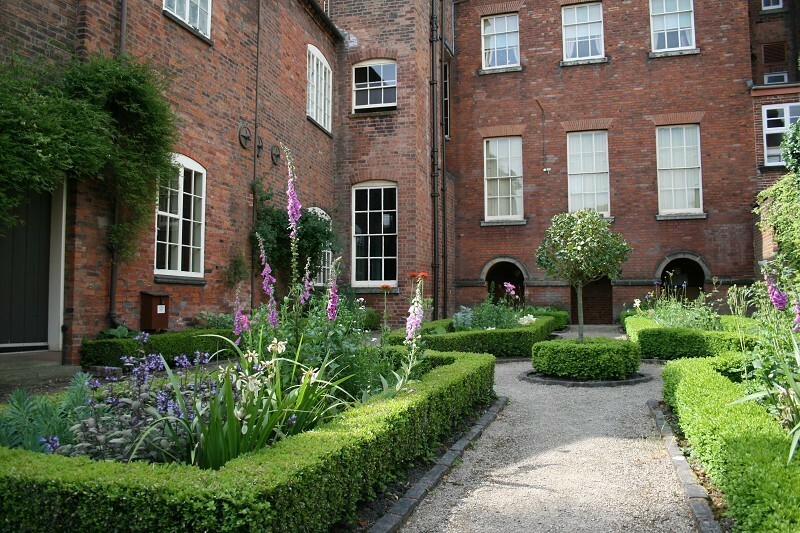 Pickford's House Museum, Derby, Derbyshire. 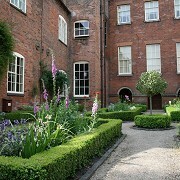 Pickford's House is a beautiful townhouse and garden, designed by Derby Architect Joseph Pickford in the 1770s. 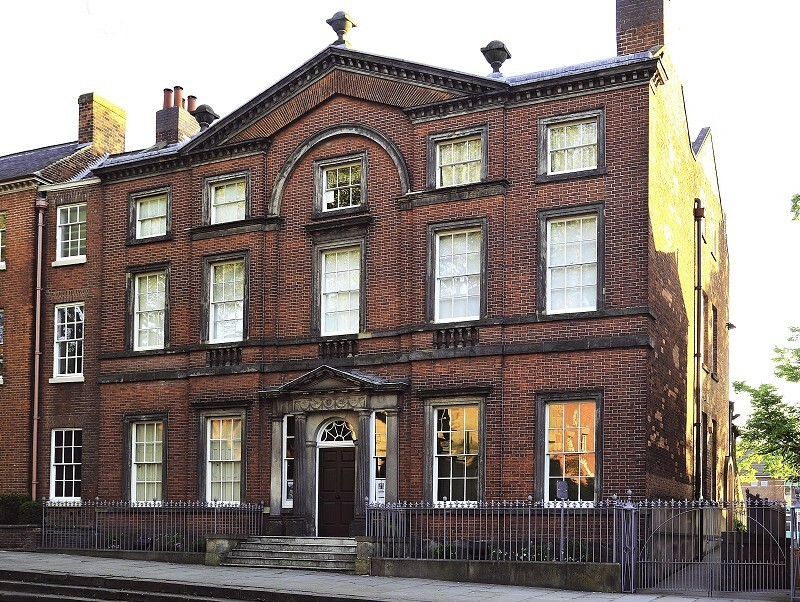 Once used as his family home, that also showcased his Architectural skills, the house is now a unique museum offering its visitors an insight into Georgian Life and Historic Costume.